The Sanskrit name of the fourth chakra, the Heart Chakra, is Anahata. This energy center is related to universal and individual love as well as other things. It is related to touch, both in a literal and metaphorical sense. 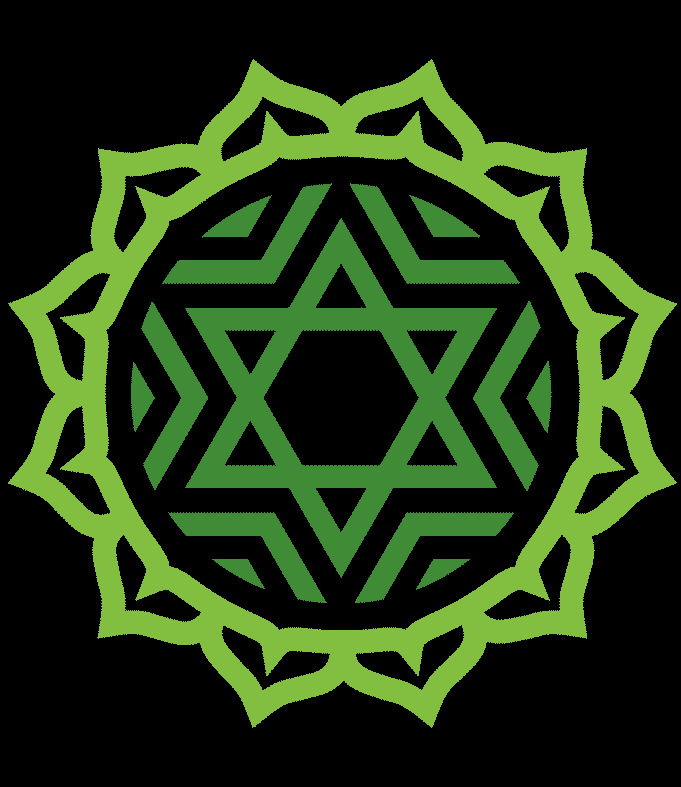 The Sanskrit name for the Heart Chakra means "stillness" in the sense of wholeness beneath the movement of the universe. This chakra, the fourth chakra, is considered the "center" chakra because it is between the three major higher and lower chakras. Rose Quartz is a Heart Chakra stone.